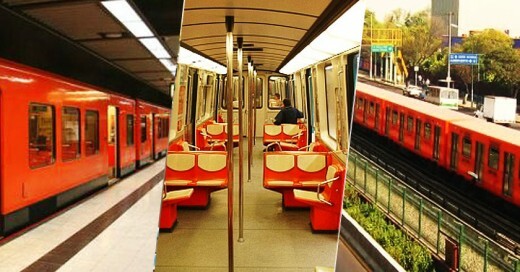 The Orange Line Metro train is going to start as the contractor has confirmed that the underground stations of the orange line metro train have been completed. The detail shows that the orange line metro train is the joint venture of China Railway corporation and China North Industries Corporation and they have completed the task of the underground stations, electrical, mechanical work of this big project as well as the supply of trains and laying of the tracks are also going to be completed. 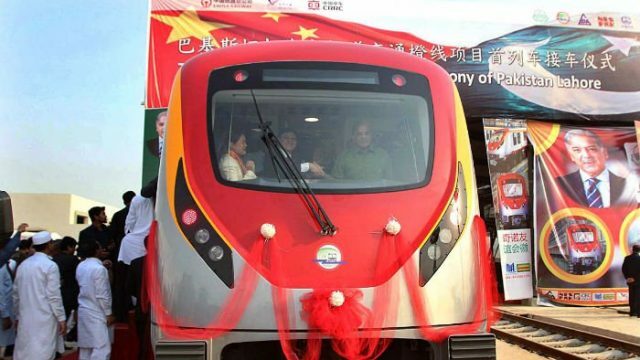 The chief engineer of this project said that the train project will prove to be a wonderful project and a big asset and it will help the residents of Lahore to travel across the city with luxury and facility. The passengers, who travel across the city daily, they will get the benefit of this project and they will use it daily to reach to their destinations in time. Completion of Orange Line Metro Train Underground Stations is the happy news for the local people of Lahore.